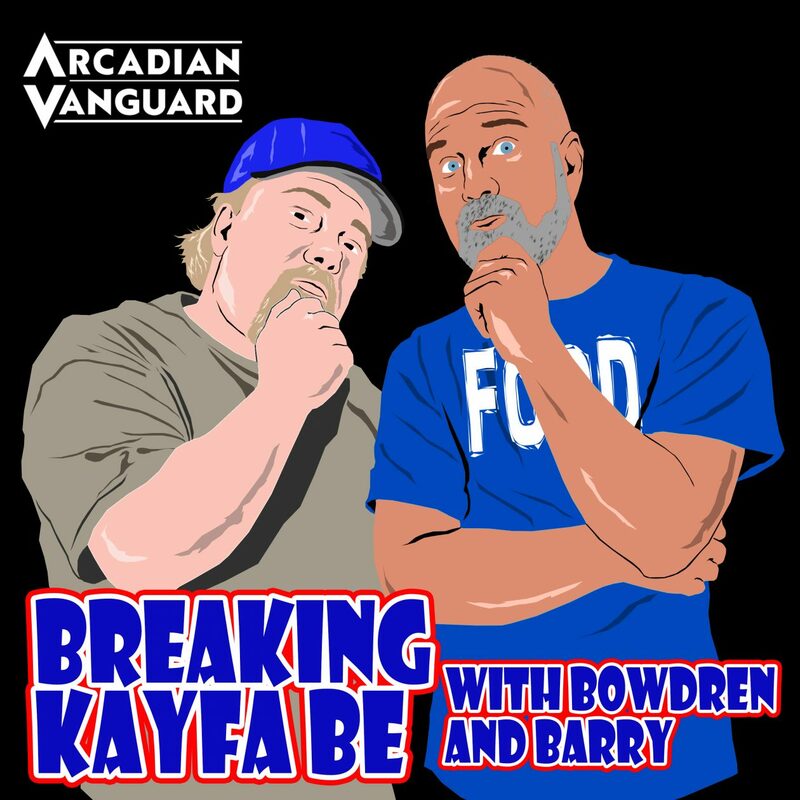 Episode 20 of Breaking Kayfabe with Bowdren & Barry is here! And on this show, we are going to look back at three more of Jeff’s top 100 of the 80’s–including TWO that were in the top 20!! All that plus a look at our top 5 movie soundtracks! Which movie soundtracks were so good that we went out and bought them?? ?